Bear Dance Restaurant Opening Night! 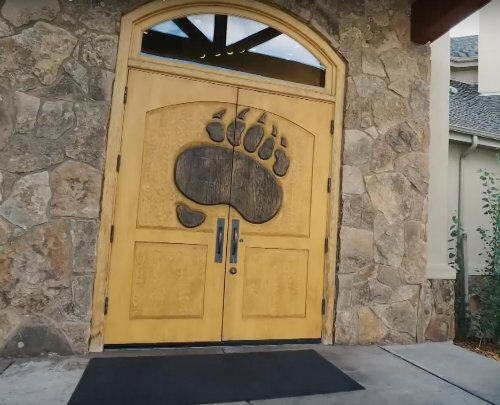 Join Bear Dance for the OPENING night of the restaurant! Make sure to check out the menu!